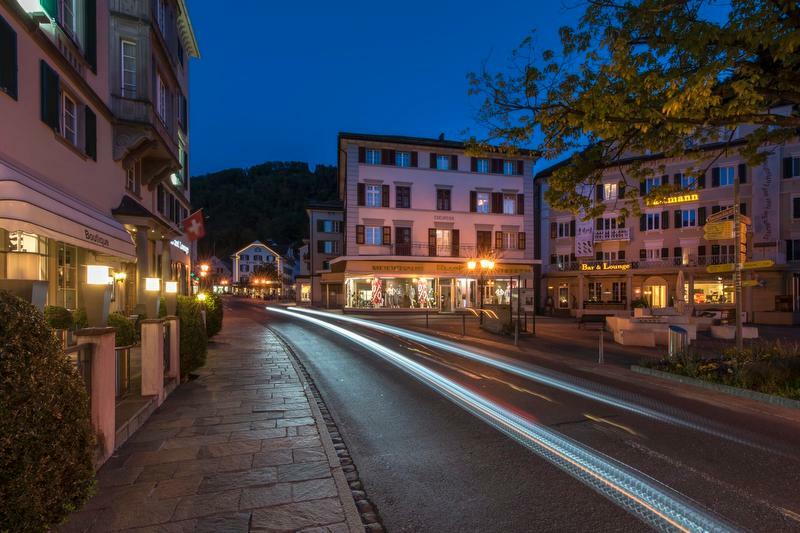 Bookable exclusively through Heidiland tourism: Two nights in Bad Ragaz and a nice relaxing spa day in the beautiful Tamina thermal bath of Bad Ragaz. 36.5 °, because it makes me feel good. Regenerate body, mind and soul in the spa and sauna area of ​​the Tamina thermal bath Bad Ragaz. 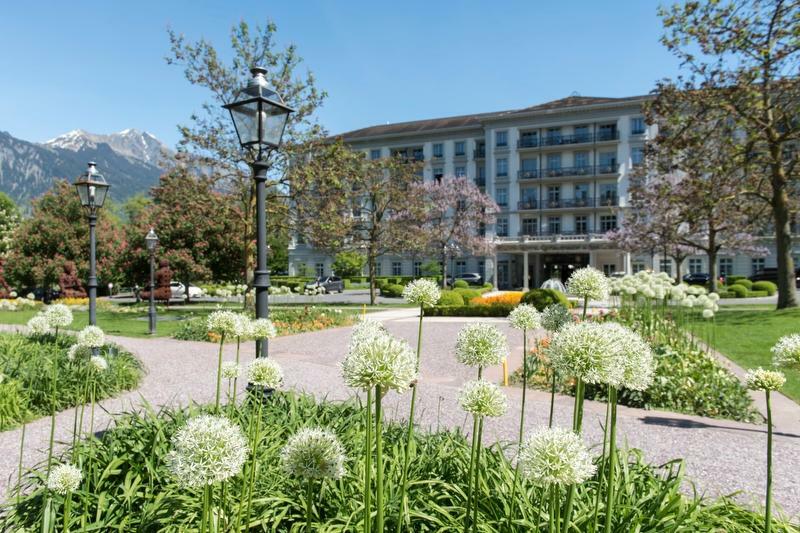 In addition to the 2 nights in one of the selected hotels in Bad Ragaz, this package includes a "Spa Day" at the Tamina thermal bath Bad Ragaz. 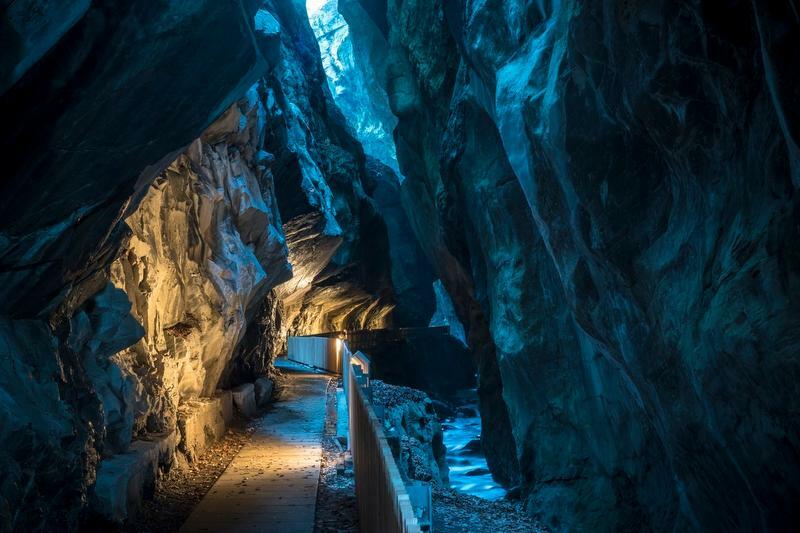 Tip for the day of arrival: Walk through the world resort of Bad Ragaz with the dreamy "Giessenpark"
Wellness and massage offers as well as various beauty treatments can be booked directly at the Tamina thermal bath Bad Ragaz (payment on spot). For an early reservation please call T +41 81 303 27 40.